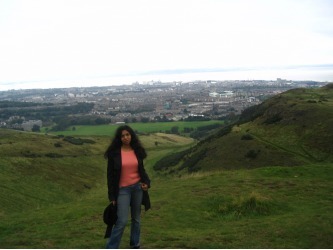 Around Edinburgh during the EAP orientation. 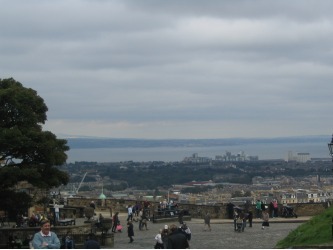 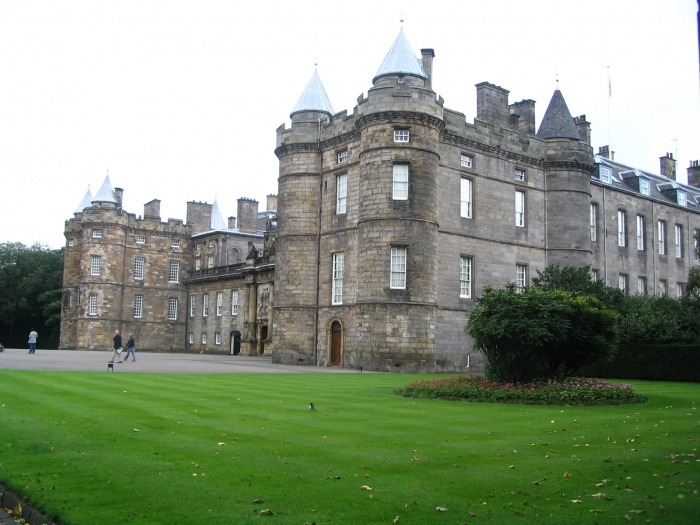 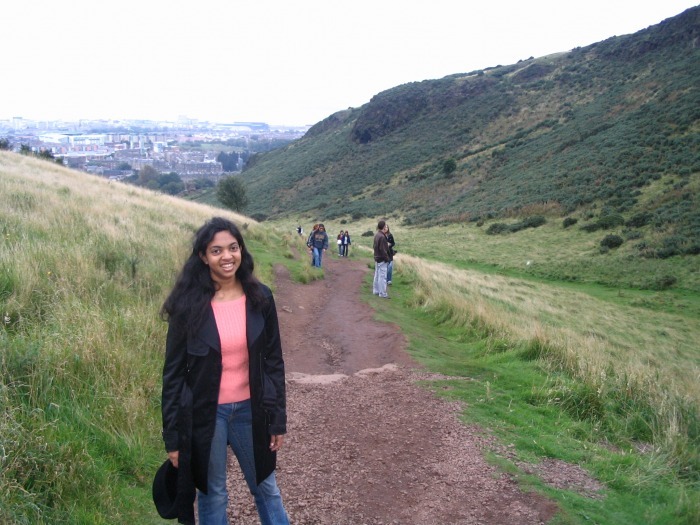 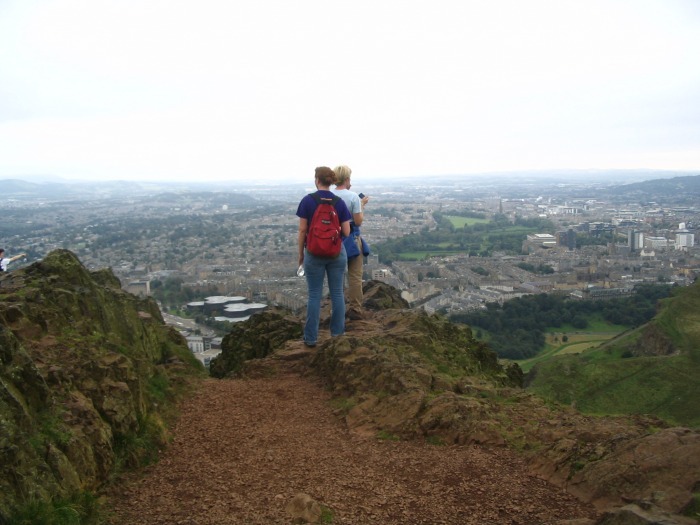 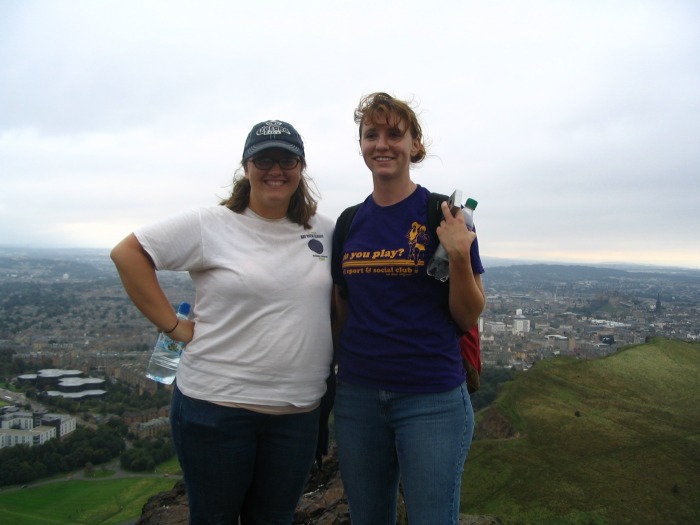 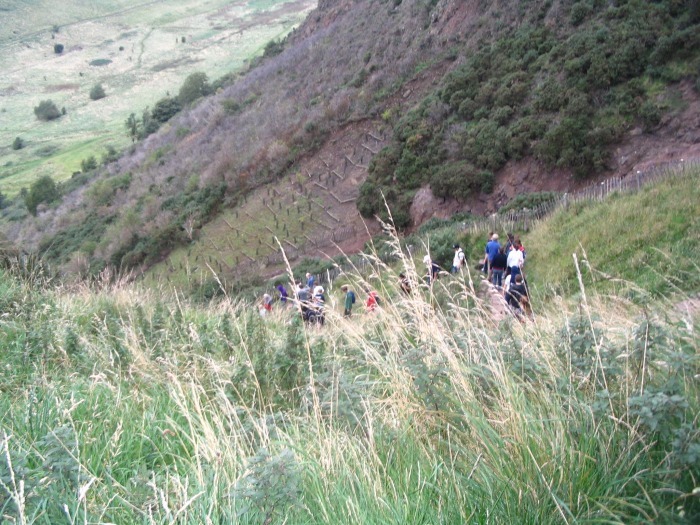 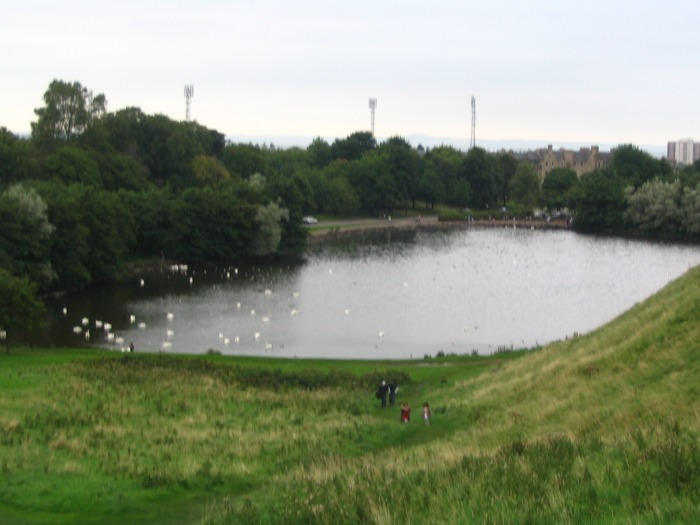 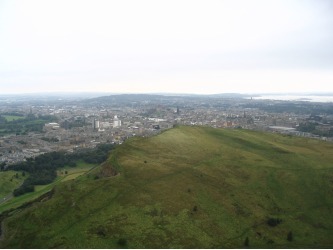 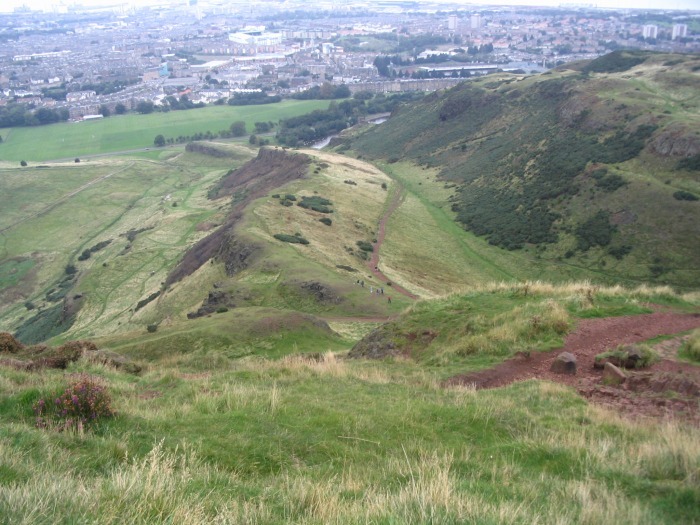 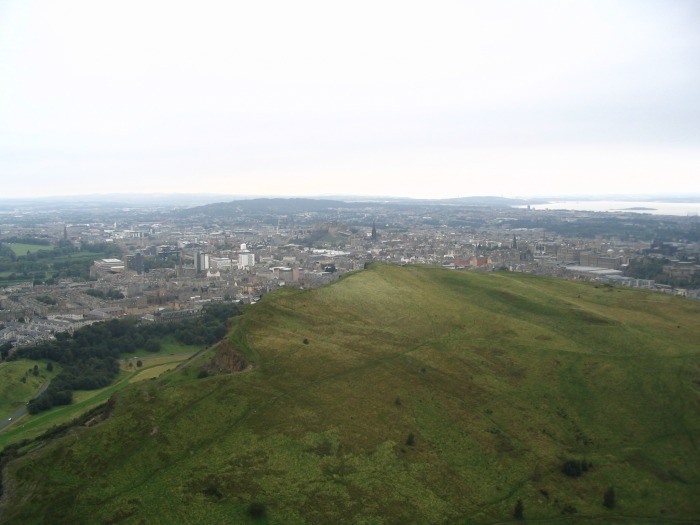 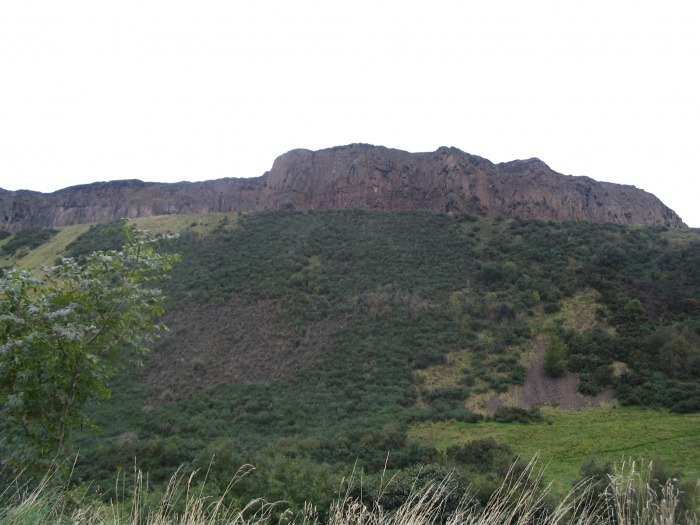 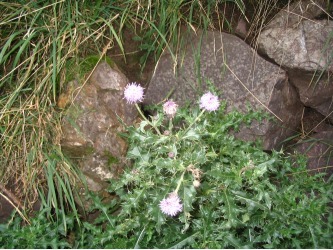 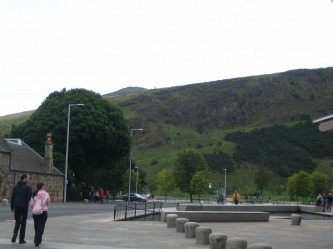 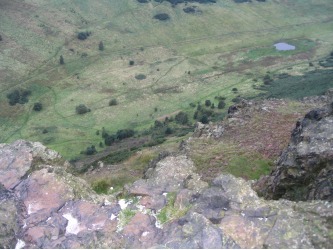 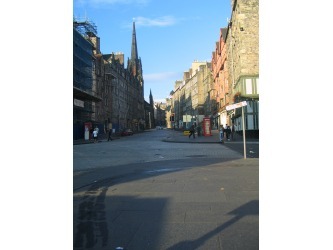 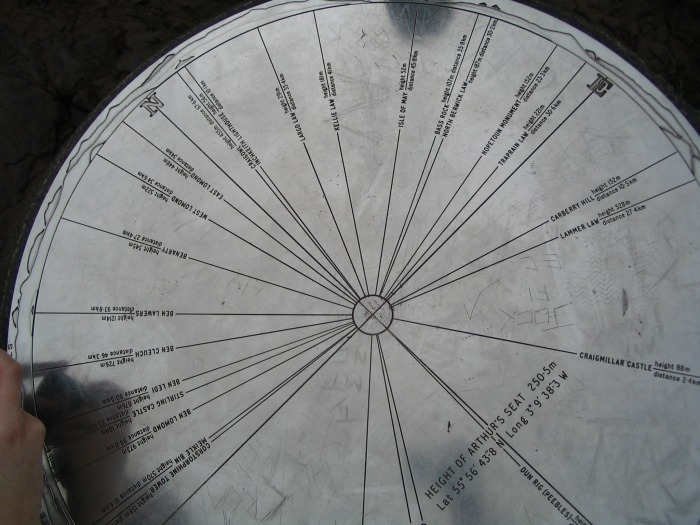 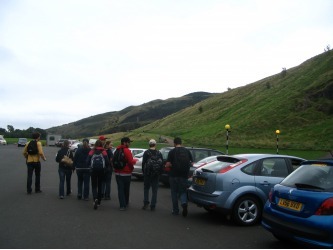 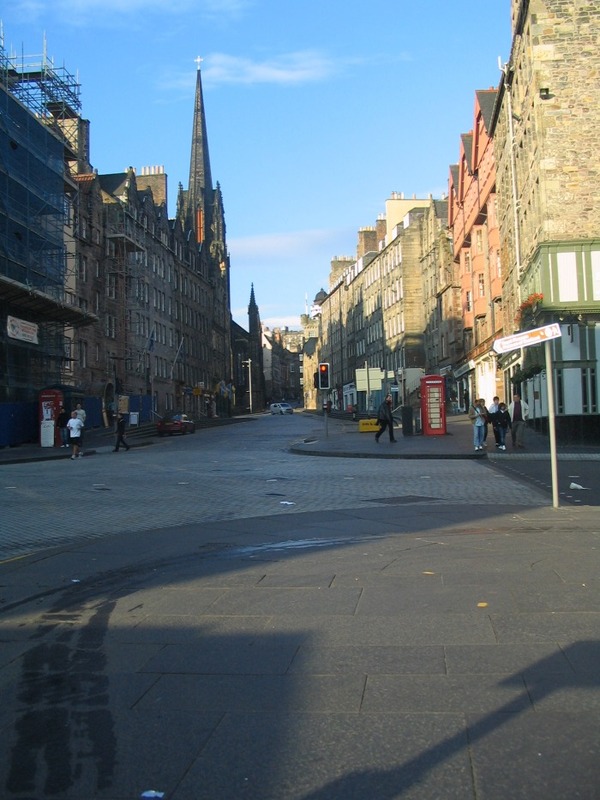 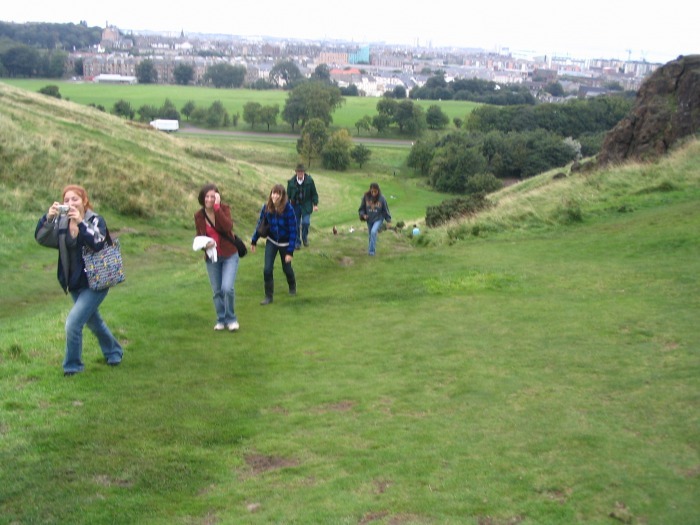 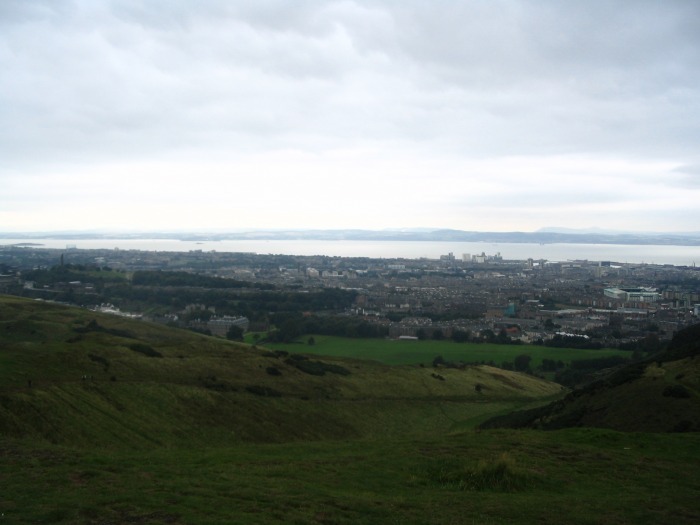 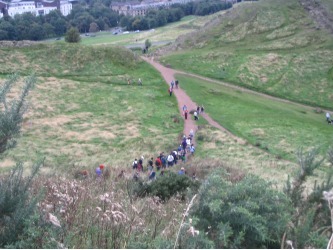 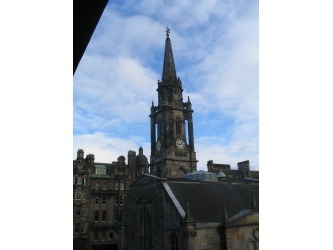 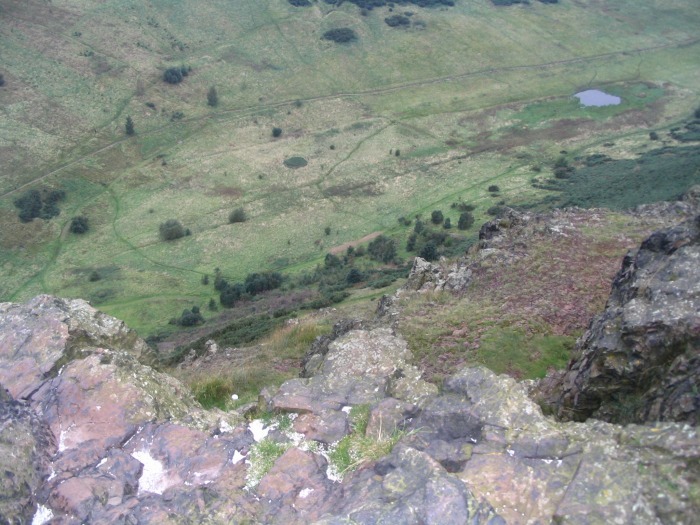 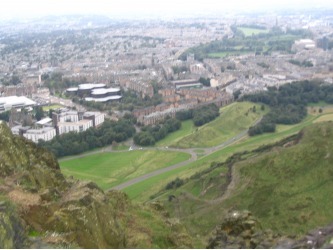 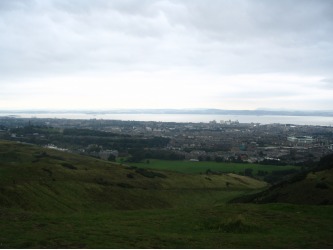 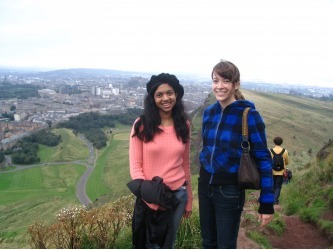 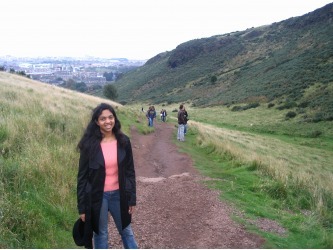 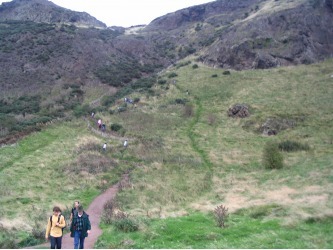 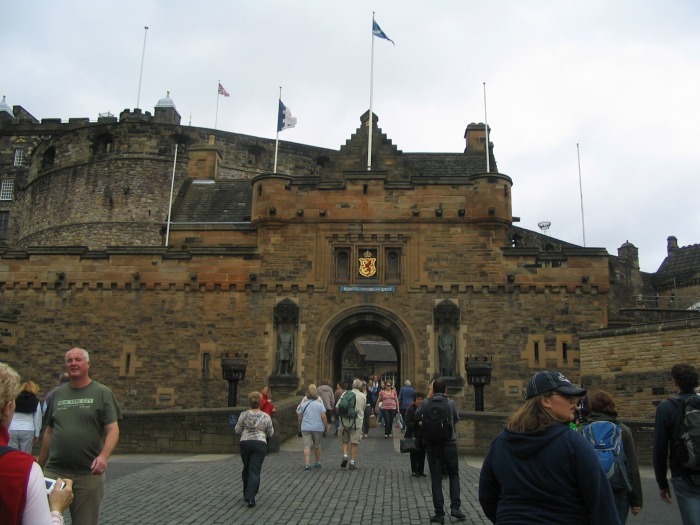 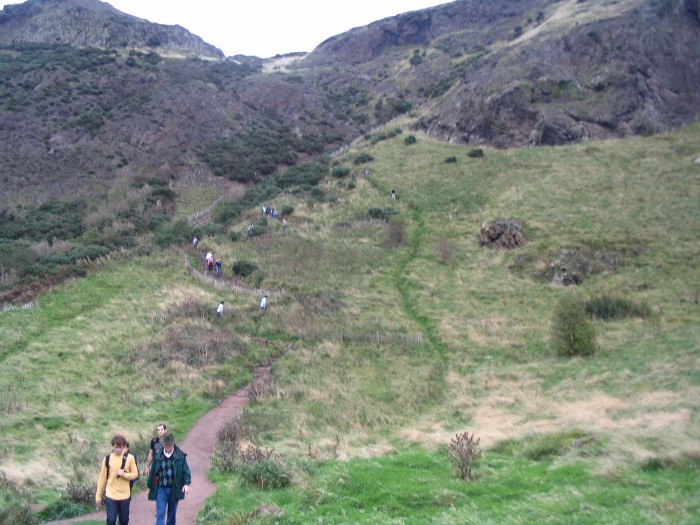 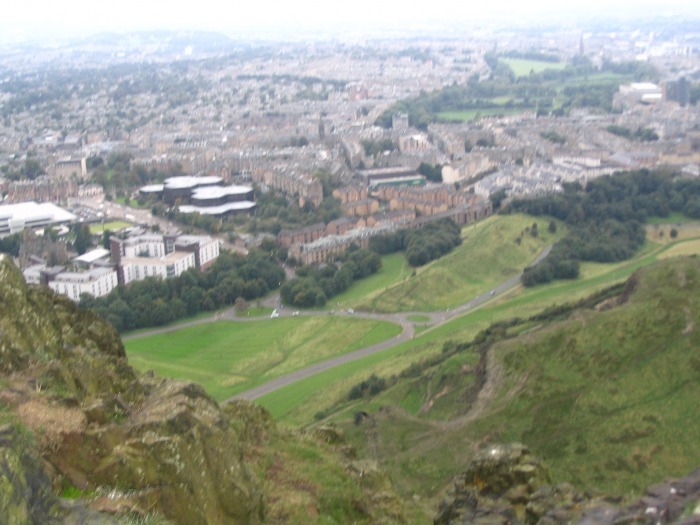 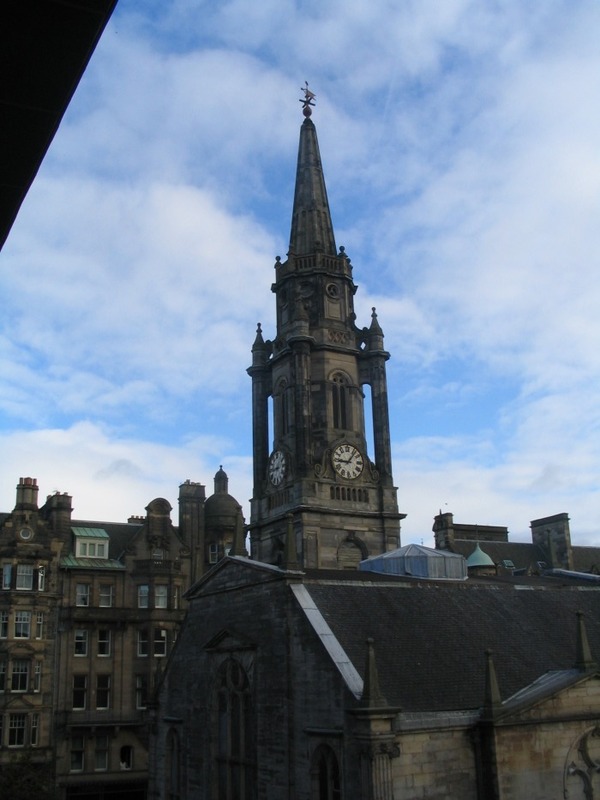 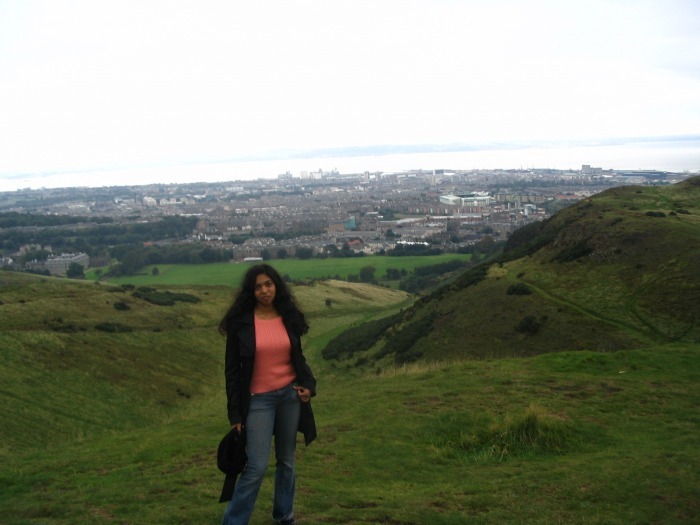 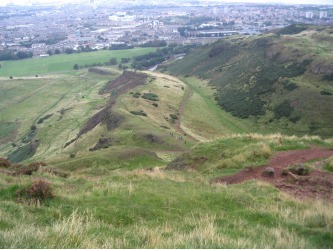 Up and Down the Royal Mile, Edinburgh Castle , Hike up Arthur's Seat. 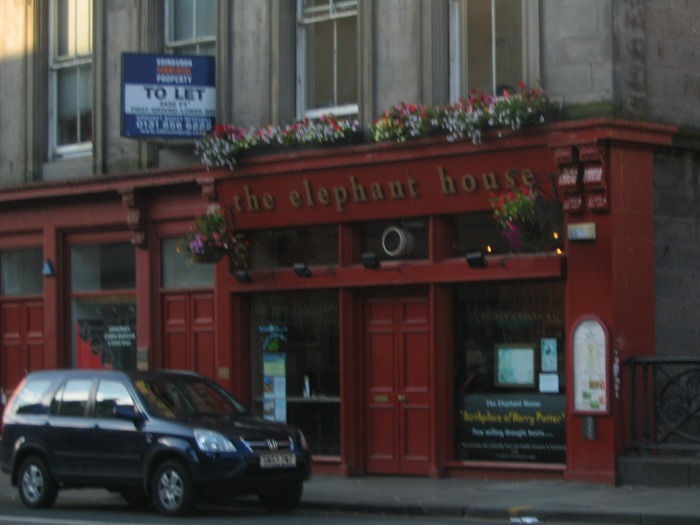 There's also a picture of 'The Elephant House' at the very end, the cafe where JK Rowling used to sit in when she was writing the first Harry Potter Book.